Score a great salary at your first job! Win a Mercedes Benz! Events in Boston & NY! Join ALPFA Boston for The College Student and High School Summit! Saturday, October 28th, 2017. This event hopes to equip you with the proper tools to create a greater sense of confidence and true identity. The summit will take place on Saturday, October 28th, 2017 at Bunker Hill Community College, 250 New Rutherford Avenue, from 7:45 A.M. to 5:30 P.M.
Companies in attendance include: State Street, Liberty Mutual, RSM, Hubspot and many others. 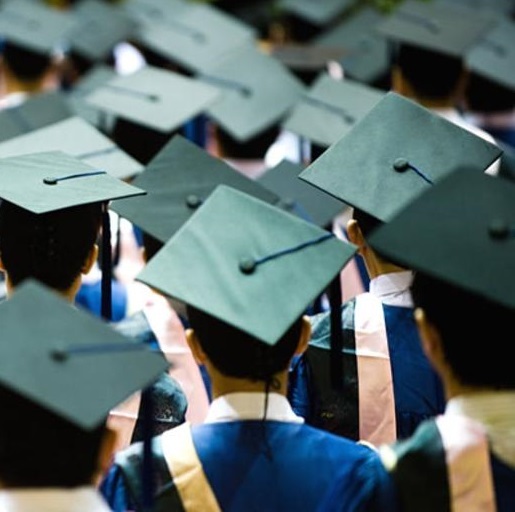 That single sheet of paper is meant to act as a medium between the skills students acquire throughout their stint at school, and the employers seeking qualified candidates for open positions. 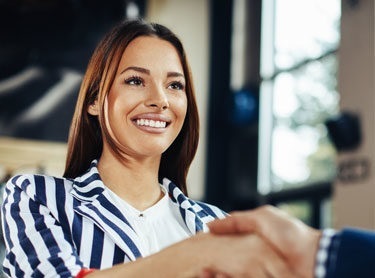 Finding your first full-time job is a heck of a lot of work — after all of the research you do, applications you fill out, and interviews you prep for, it can be tempting to rush through an acceptance once you’ve been offered a position. 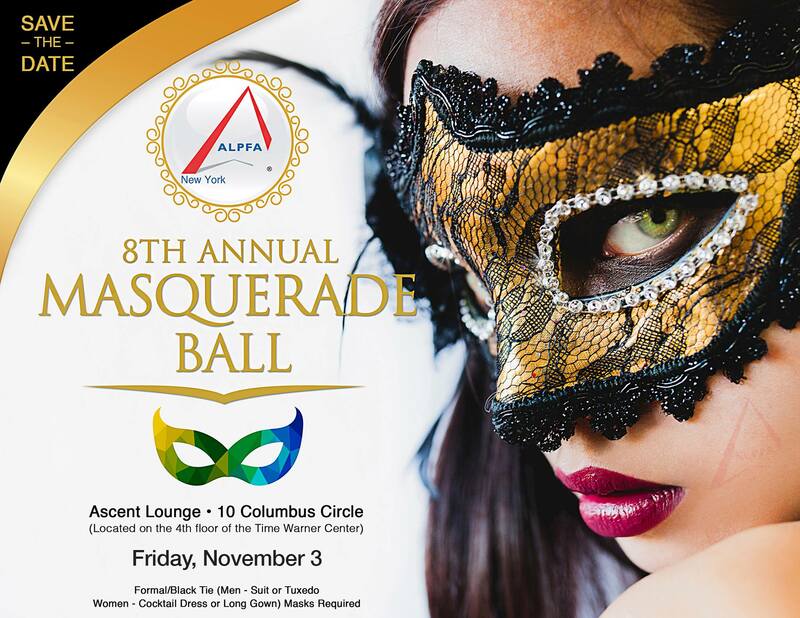 Join ALPFA New York for The 8th Annual Masquerade Ball! Masks and formal wear required, 100% of proceeds benefit local students. November 3, 2017! ALPFA Career Center is where you will find the right employer to match the right Latino professional talent. become a member if not already a member. Read the oficial rules here.